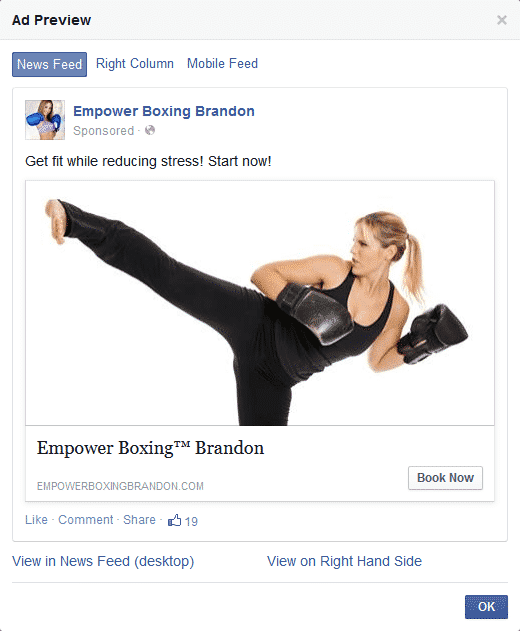 Empower Kickboxing™ – Martial Arts You Can Master, Faster! Martial Arts Your Students Can Master Faster! Our martial arts focus is on the most practical and effective defensive strikes, kicks, and weapons from all martial arts, not just one style.  Our self-defense is based on the COBRA law enforcement system. No theory or complicated techniques. Just real-world skills. Who is getting the most value in these two photos? 1. Who can apply the skill faster? 2. Which skill is easier to teach and learn? 3. Which skill is easier to understand? Let’s face it, today’s martial arts school is widely viewed as a children’s activity. The problem simply is that most martial arts schools teach FAR more material than people want to learn. Most martial arts schools teach techniques that are FAR more complex and difficult than people want to learn. Most martial arts schools teach techniques that are WAY out-dated and material the student will never repeat outside of the classroom. In fact, most martial arts schools approach teaching in a way that is the EXACT opposite of human nature. Most martial arts schools brag how long it takes to earn a black belt at their school. That is nuts. It’s human nature to want to learn faster not slower! What service business competes to provide SLOWER results for their clients? Would you take your kid to a learning center that promised to take longer to get your kid’s grades higher? Or a swimming school that takes longer to teach your kid to swim? If you love the martial arts then it is time to step up to a radical reality check. Here it is in a nutshell – 95% OF WHAT IS TAUGHT AND HOW IT IS TAUGHT WOULD NOT BE MISSED IF IT WERE NEVER TAUGHT AGAIN. All that you need to teach are the most basic techniques. Period. That’s it. Dump everything else and good riddance. Rather than teaching a bunch of fairy tale forms and techniques, you actually teach them how to master the basics. The way to do this and keep classes interesting is to have a huge catalog of drills and scenarios like we’ve designed with the new MATA Curriculum Program, Empower Kickboxing. 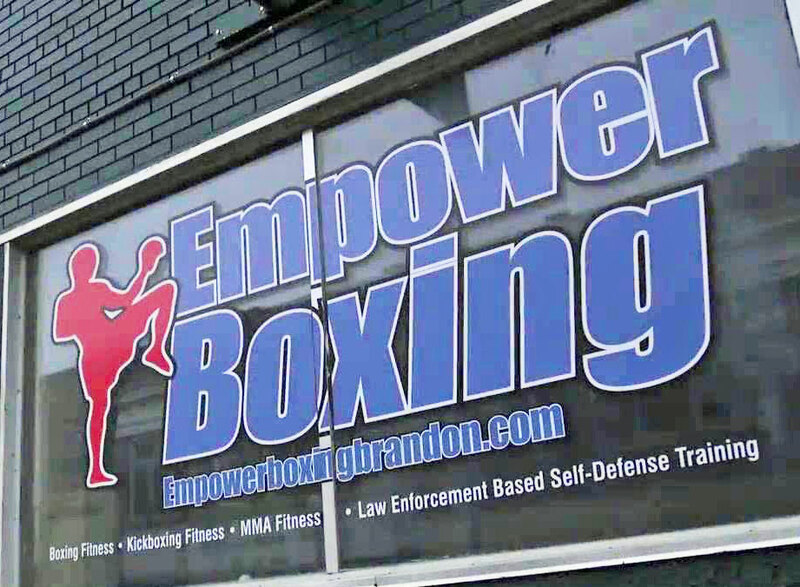 Empower Kickboxing teaches the best of martial arts, kickboxing, self-defense, weapons, and ground defense. The key to success is how the material is presented. With Empower Kickboxing, our goal is to create excellent black belts in less than half the time of a regular martial arts school. Our students train hard and gain a high level of skill because they do not have to learn a lot of material they have no interest in learning or having to remember. There is also no testing which means no failing, passing, or hassle. Also, every class is the same so it doesn’t matter what class you attend. Total class schedule freedom. Let’s not even get into the silly outfits we force students to wear. Our children’s program is different from the adults only because our self-defense lessons are age appropriate. For instance, it doesn’t make sense to do an ATM scenario with an eight-year-old. Adults love that they are getting a top-notch workout while learning real martial arts and self-defense skills that keep the classes exciting and engaging. There are no “ancient Chinese secrets” in this program. 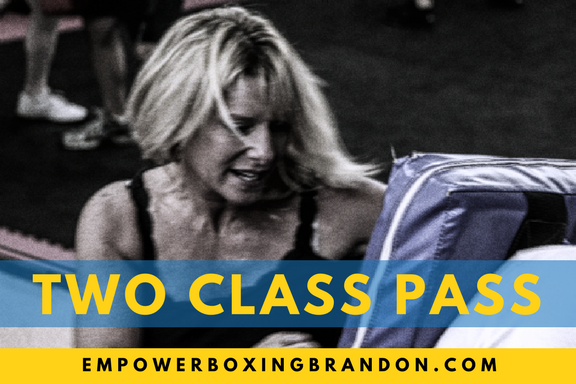 As a branded Empower Kickboxing licensee, you will get access to our proprietary system of marketing materials, lesson plans, and the support you need to succeed. Plus, MATA-Pro membership, the MATA Life Skills Program are included. In addition to a beautiful branded website, you’ll get proven tools and campaigns to help you grow including email, text, and video marketing, seasonal marketing and social media campaigns. 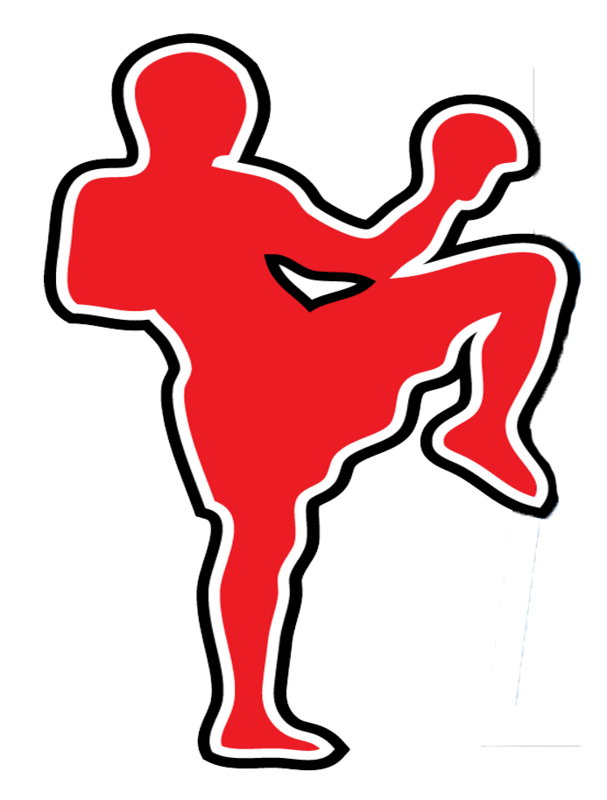 Empower Kickboxing makes it easy to teach classes by providing you with months of lesson plans that consist of self-defense, warm up, learning modules, and cool down. 1. A professional brand builds confidence in consumers. 2. Provides the collective support of John Graden and other licensees. 3. While licensees are not required to “follow the system,” Empower Kickboxing is a proven success. 4.  Licensees are permitted to use either Empower Boxing logo and/or Empower Kickboxing logo*. 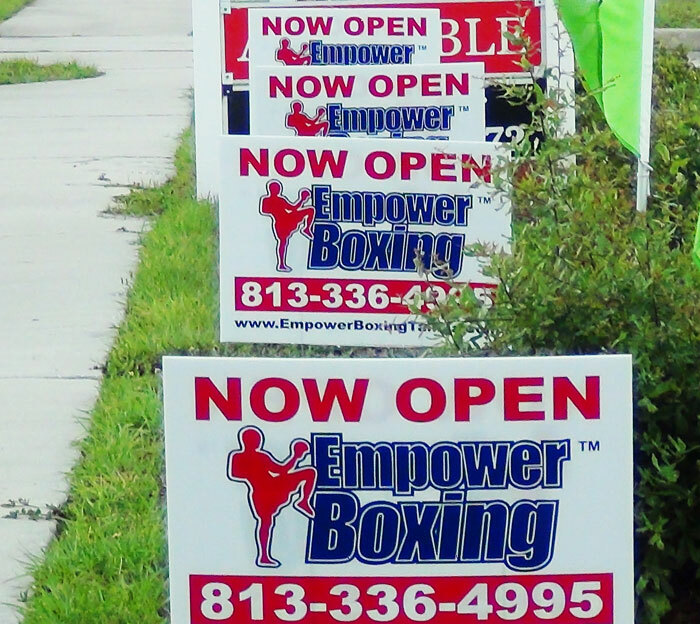 Add Empower Kickboxing to your existing facility.  If you already have a successful school or gym, add Empower Kickboxing to expand your market. Own and operate an Empower Kickboxing school.